Set on a tropical island in North Malé Atoll, this upscale oceanfront spa resort is accessible by speedboat from Ibrahim Nassir International Airport. Formerly known as Giraavaru Island Resort, is currently being re-developed by Centara Hotel & Resorts, Thailand. Centara Ras Fushi is an adult-oriented resort and is reachable by 15 minutes speedboat transfer from Ibrahim Nasir International Airport. The resort will feature a total of 140 villas, 4 restaurants and 3 bars. 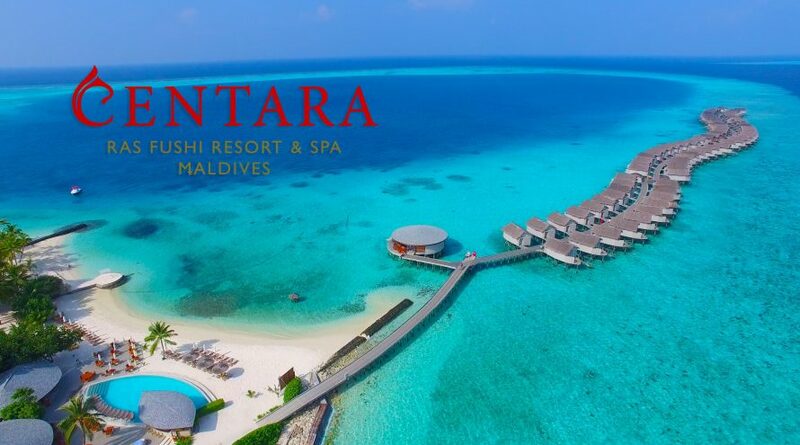 This is your opportunity to join Centara Ras Fushi Family! Centara Hotels and Resorts operate more than 52 hotels and resorts in major tourist destinations throughout Thailand and Asia including Bangkok, Maldives, Sri Lanka, Vietnam.